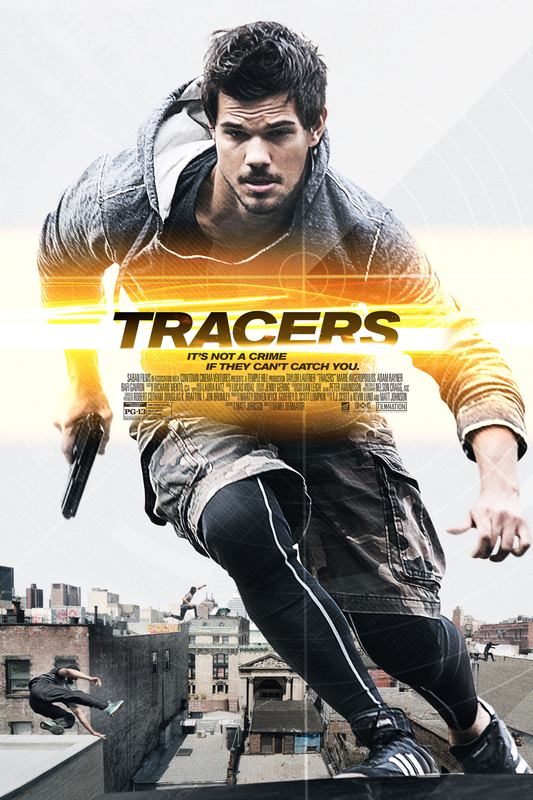 Tracers DVD and Blu-ray release date was set for May 12, 2015. Tracer is an action thriller involving a talented bike messenger, Cam, from New York City. Cam is wanted for owed debt by the mafia. When he accidentally runs his bike into a beautiful woman, she introduces him to the world of parkour. This new world brings on thrill and adventure as he faces the challenges that come his from the debt he owes to the mafia. Tracer is packed with excitement and thrill to the very end.